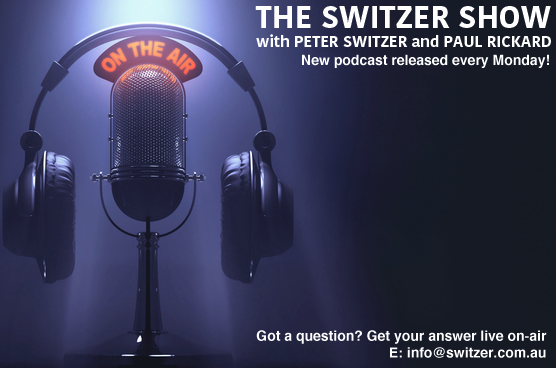 Join Peter Switzer, Paul Rickard and a different guest every Monday afternoon for our new podcast - The Switzer Show! We cover all the finance, property and hip pocket issues you've always wanted to ask about. Don't miss our next episode uploaded every Monday night. Got a question for our experts? Email podcast@switzer.com.au and get your answer live on air!